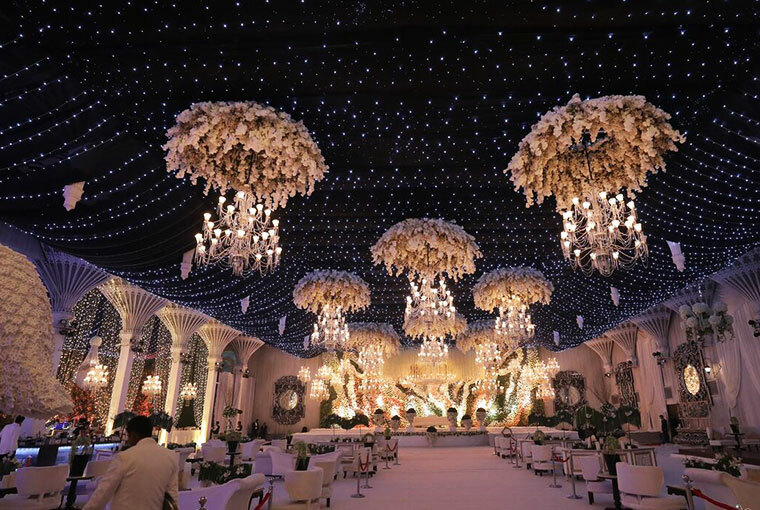 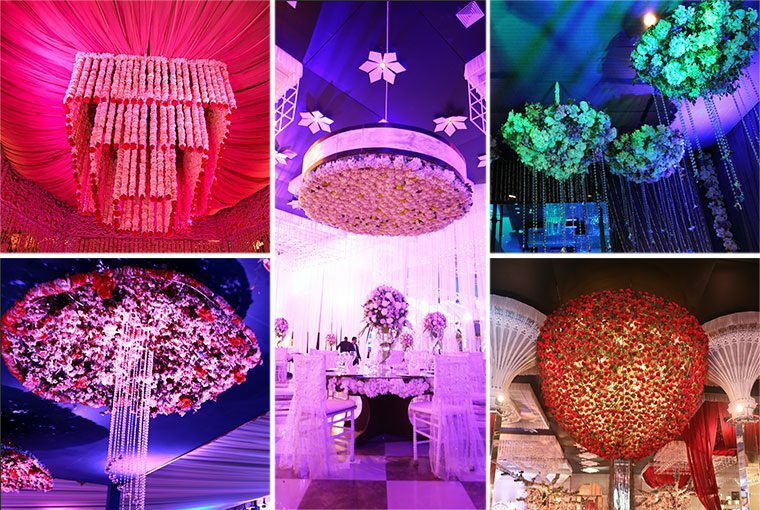 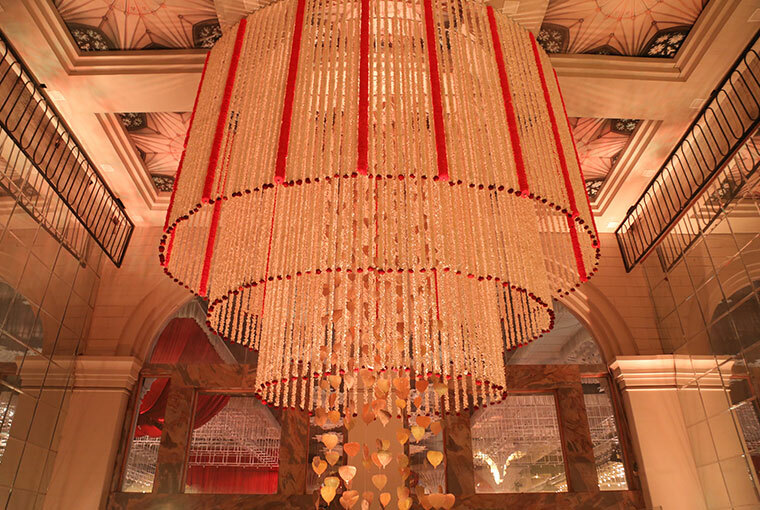 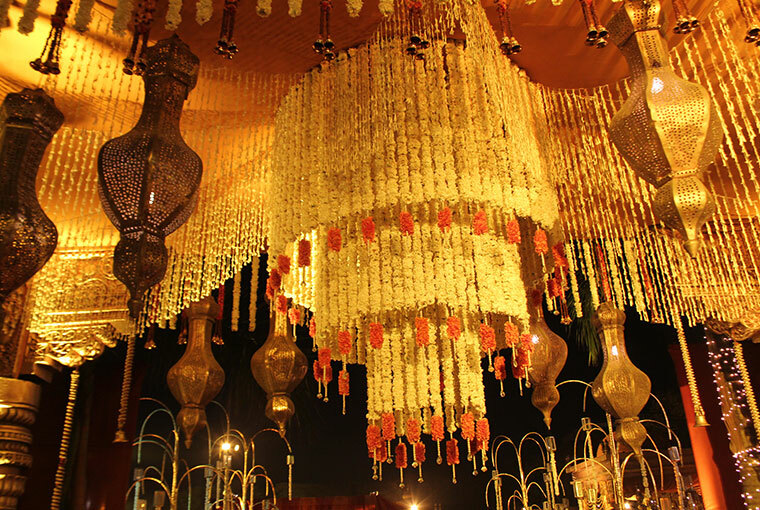 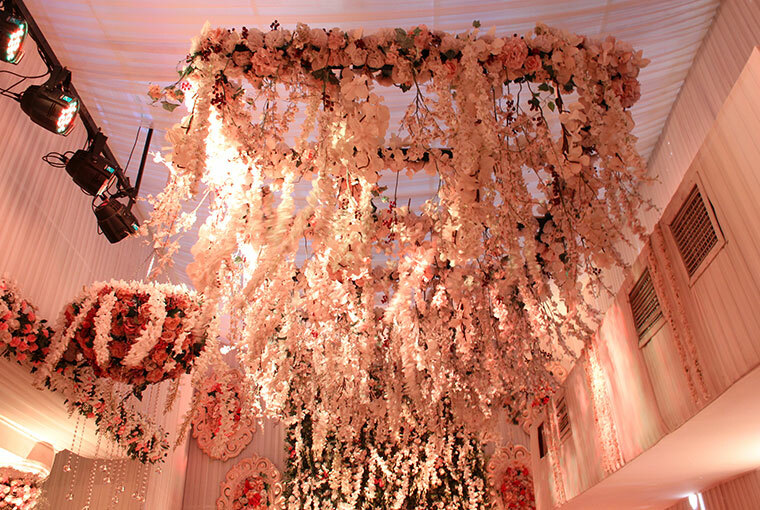 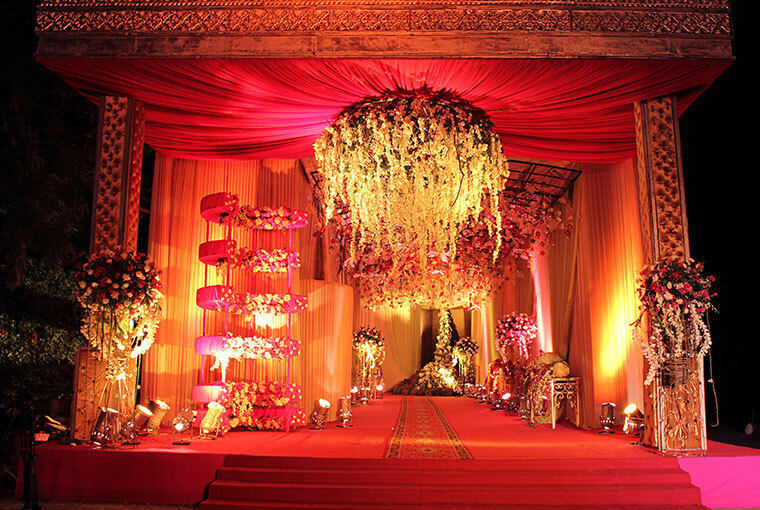 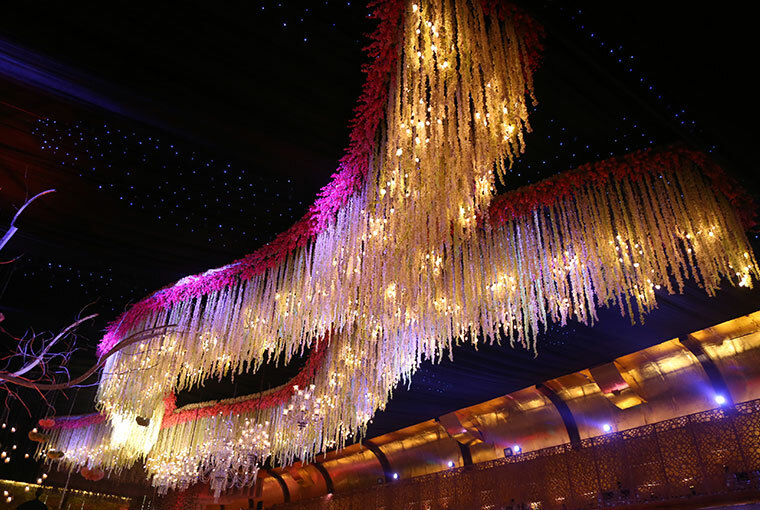 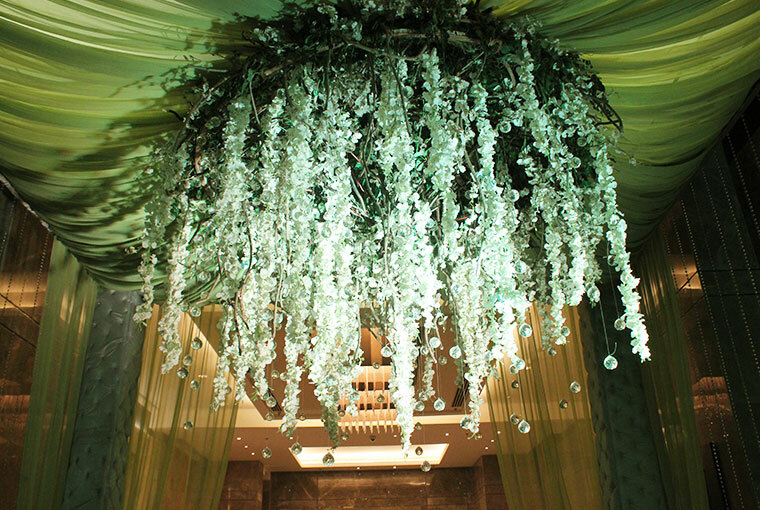 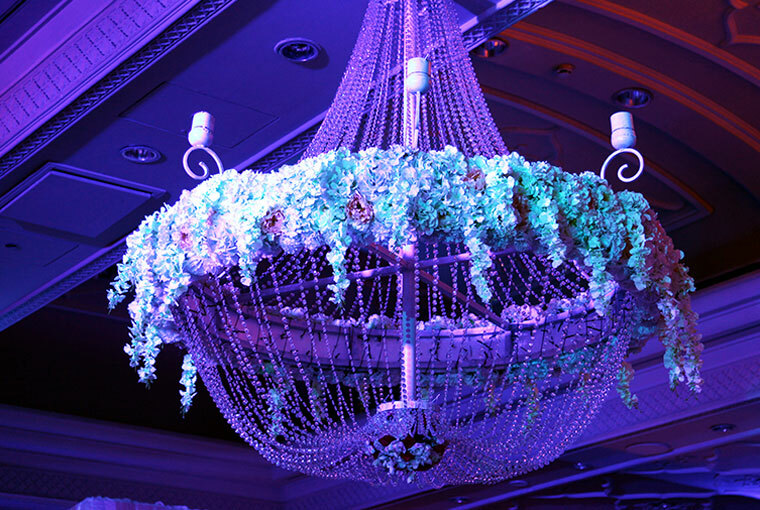 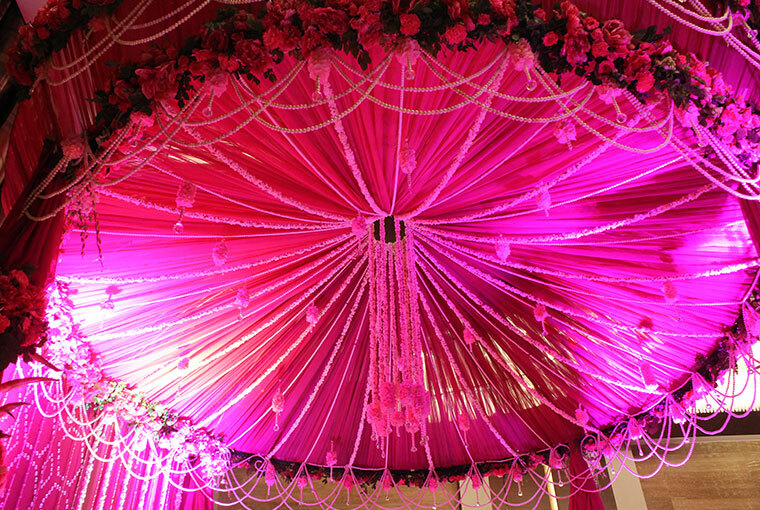 Without a doubt, florals have been an essential part of all kinds of decor for weddings. 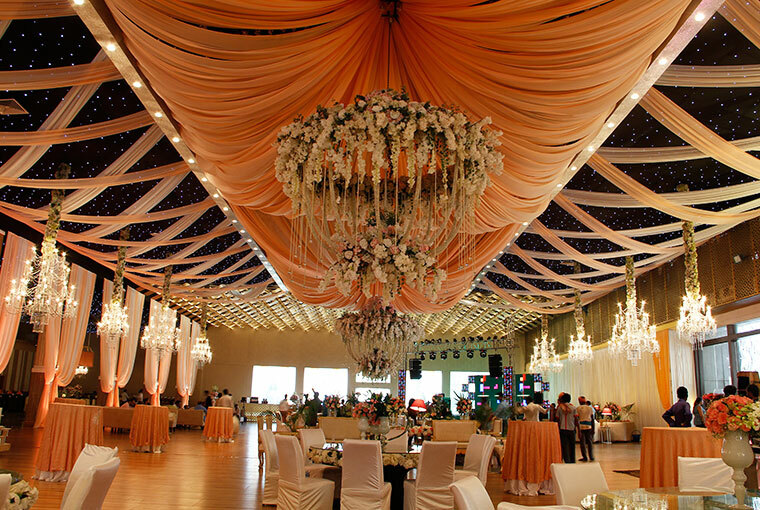 It can be displayed in any of the forms such as stage decor, floral walls, entrance facades and what not. 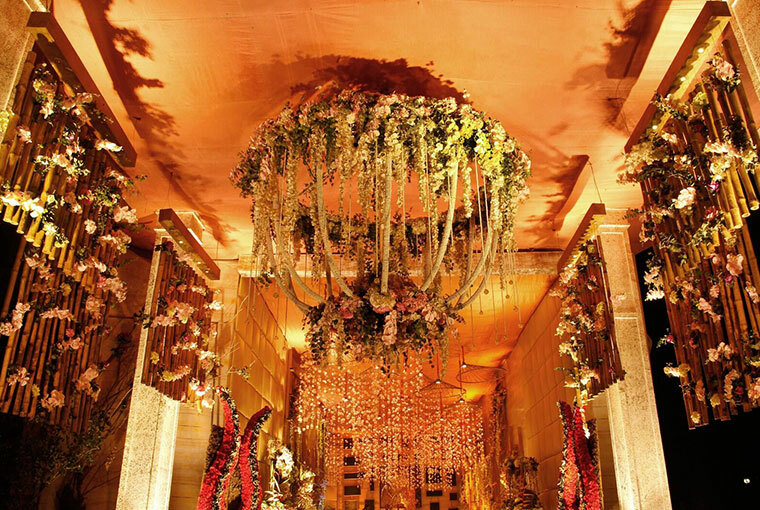 Last year, the trend that took the wedding decor to another level with floral walls that used to add a whimsical touch to the setting. 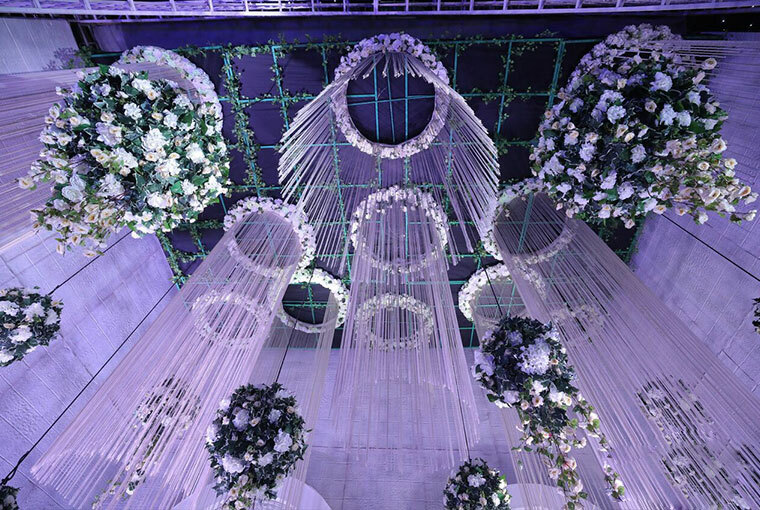 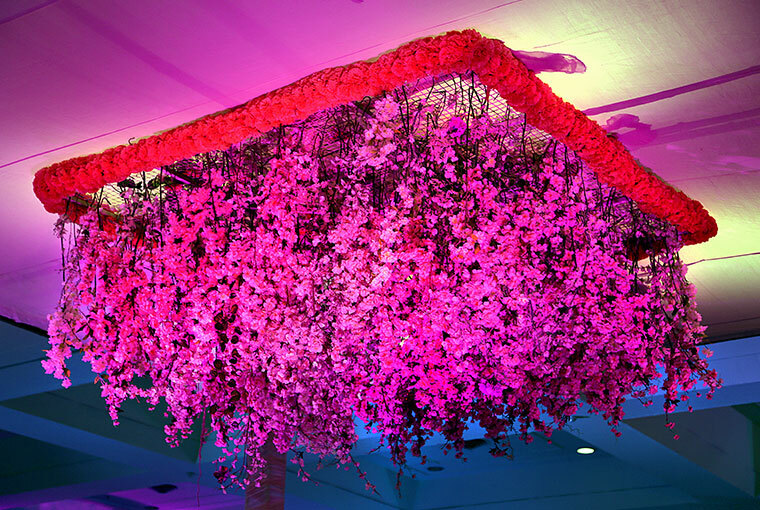 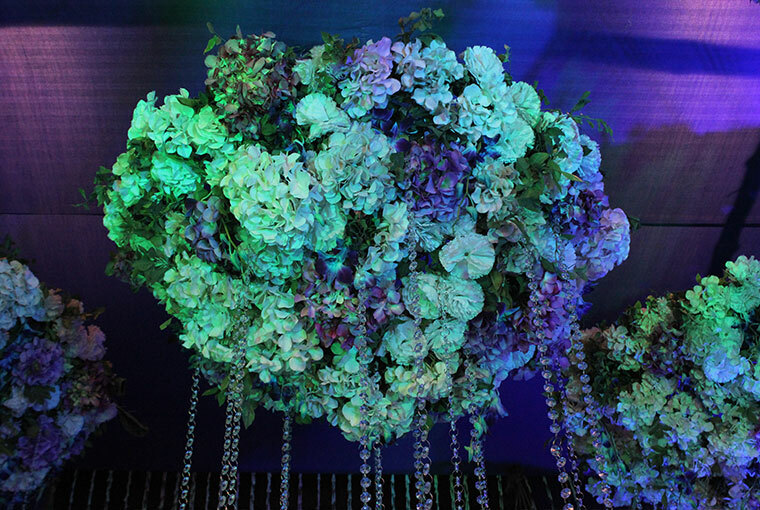 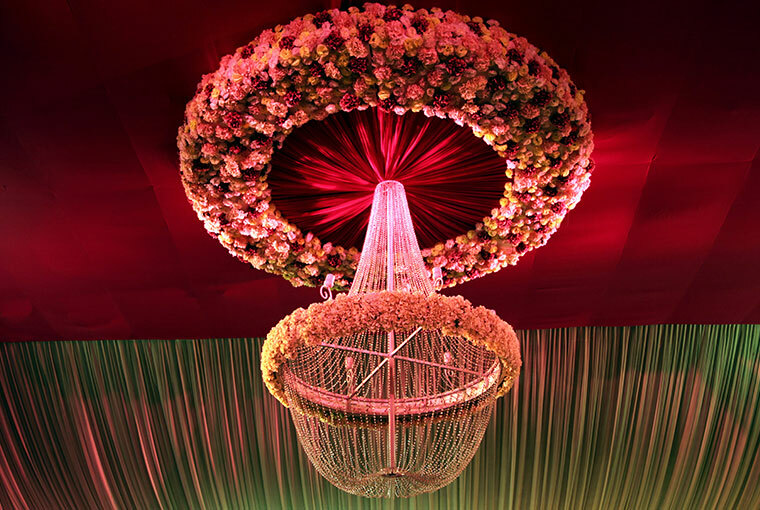 Earlier this year, it looked as though flower walls were giving way to a more verdant variety of Instagram-worthiness — the greenery wall — but in 2019, floral wedding decor is going to take on a more freeform shape.